We operate all throughout Scotland, expertly installing high quality artificial grass at unbeatable prices. Since launching in 2006 we've grown rapidly to become Scotland's largest independent artificial grass supplier and installer. Our experienced, friendly and professional team have completed over 5000 projects for homeowners and businesses all over Scotland. From design to installation our experts ensure a smooth process, the very best prices and a professionally completed project. Retire your lawn mower with our range of turfs that look stunning, all year round. Mud and grass stains are no longer a concern with our child friendly surfaces. Pet friendly turf that your furry friends will love! 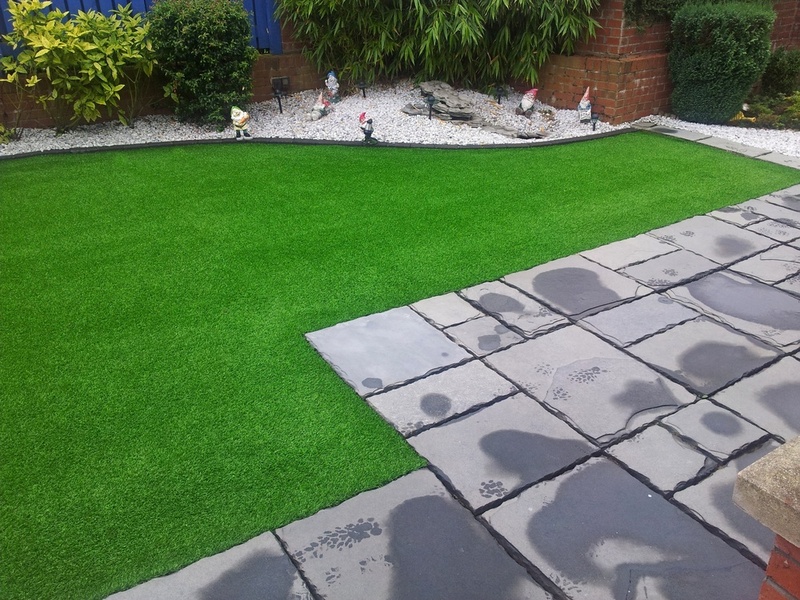 Our artificial grass is great at looking good and withstanding heavy footfall. Perfect for any festival or social event. the ultimate surface to perfect your putt.